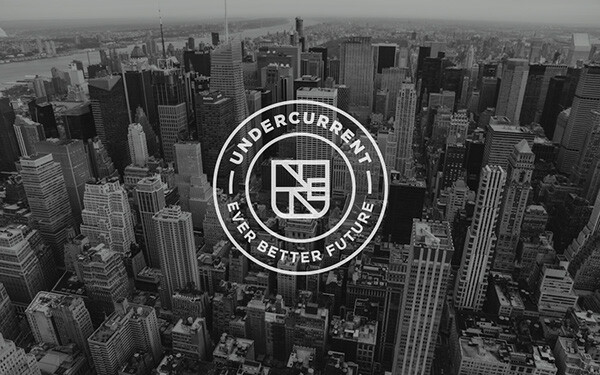 Undercurrent offers confidence, perspective and clarity for their clients. 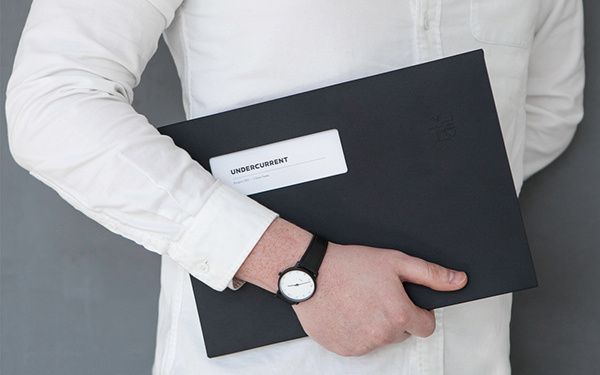 They identify opportunities within a large landscape, pick out the essentials and create a path forward. 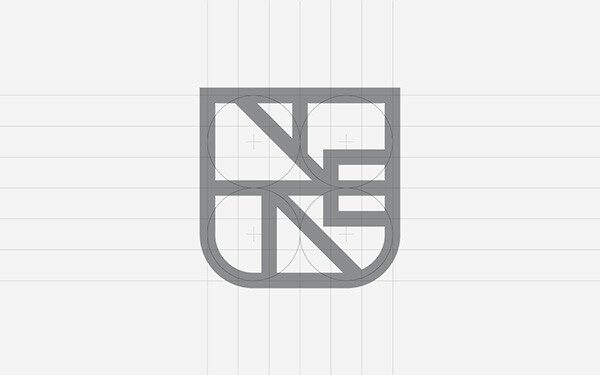 The brand identity and mark evolved from this fundamental approach to problem solving. 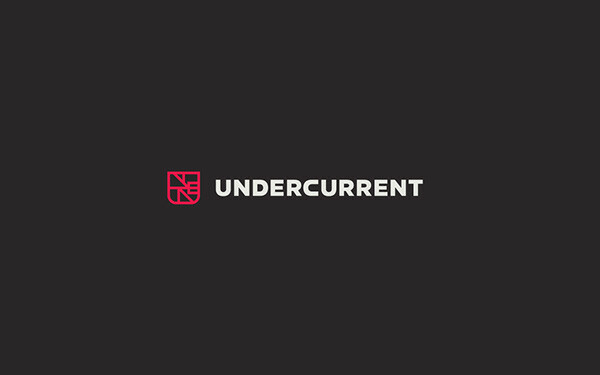 The driving idea behind Undercurrent's new identity was the clarity they bring their clients, presenting a clear path forward. 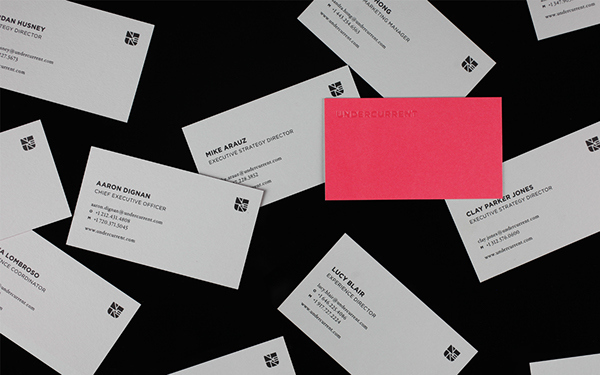 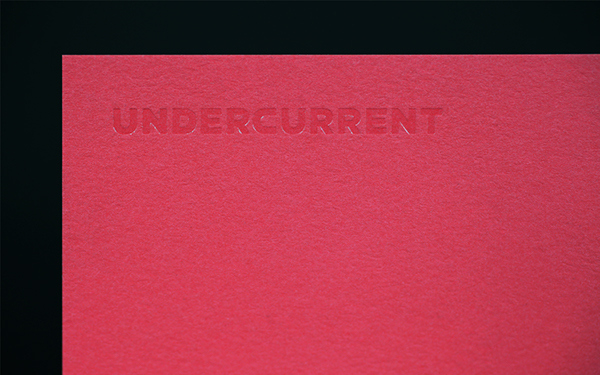 The mark was created by layering each letterform in Undercurrent’s name over one another. 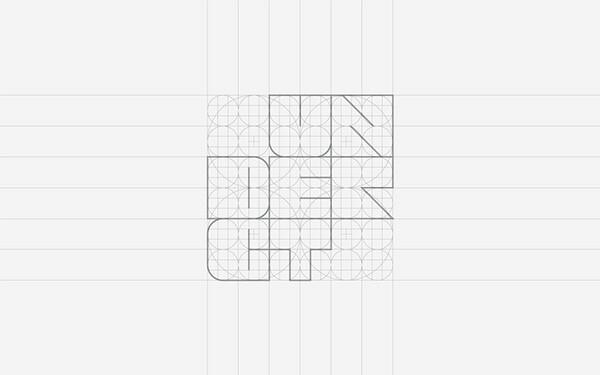 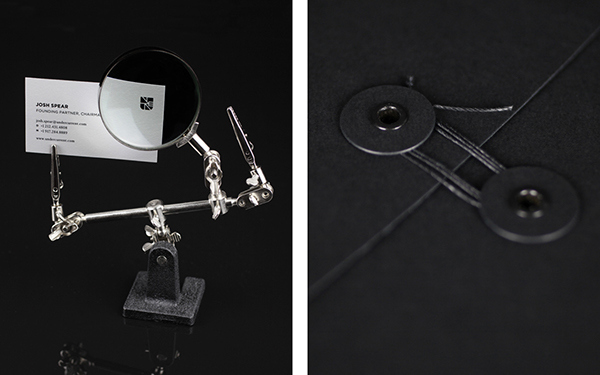 Once this is revealed, letterforms start to take shape and understand how the mark was created. 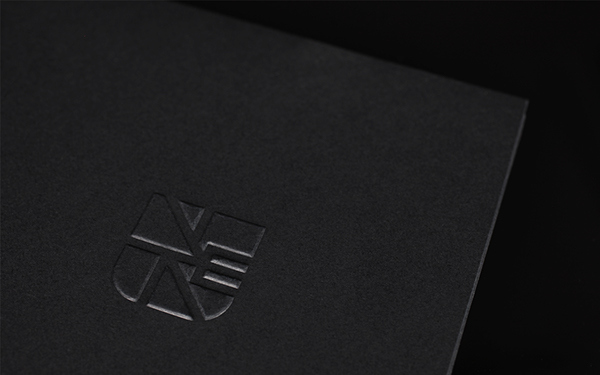 The logotype has also been customized to create a seamless look.